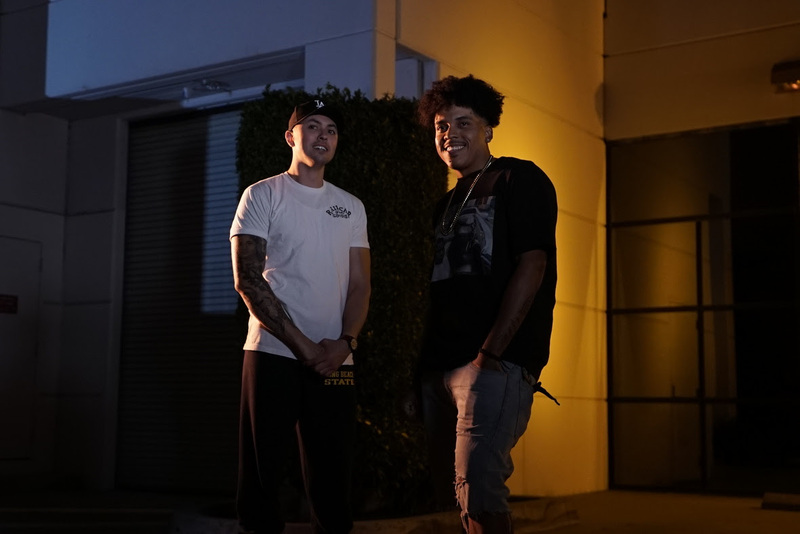 Troy and Saps are Los Angeles-based duo 3 Times Better (3TB), presenting the GoodGaff Productions-directed music video for "Runnit", their new single produced by Tsandmusic. "We love doing videos that are different and engaging with our fans," says Troy. "Good Gaff helped us hit the nail on the head by bringing our vision to life."